We have moved to a new location and expanded our space to be twice as large! We have brought in more products to suit everyone’s busy life: snacks, frozen food and instant food. We also have a new section of crafts which can be great gifts for your friends. Formerly the Charlottesville Oriental Food Market, we changed our name, moved to a new location, and expanded our inventory to include over 5000 items! 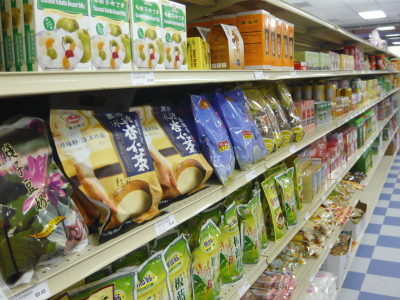 We’ve been serving the Charlottesville community for over 20 years, and continue to be the premier one-stop-shop for all of your Asian cooking needs! We’re open 7 days a week, and are conveniently located on 29 North.! Check the Hours & Location page for driving directions and new business hours.